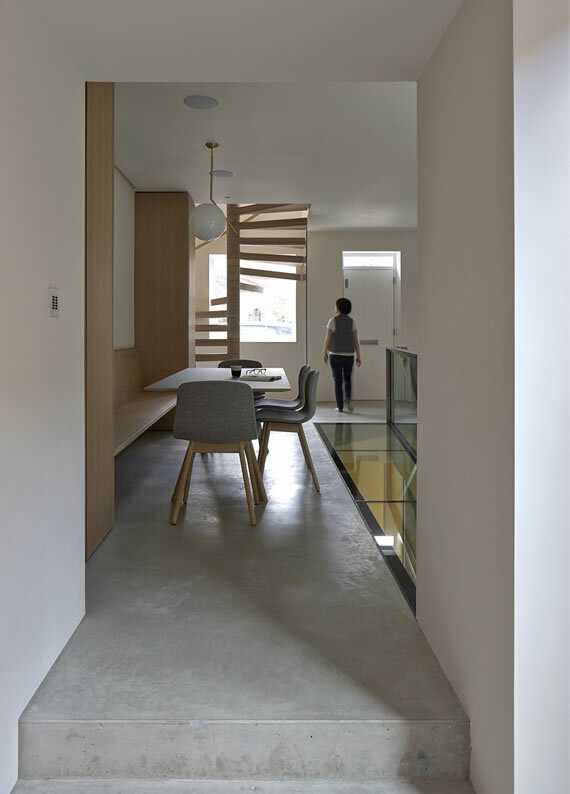 Eldridge London completed the reworking of a millhouse in Gloucestershire while at the same time obtaining planning consent for the same clients’ house in London. 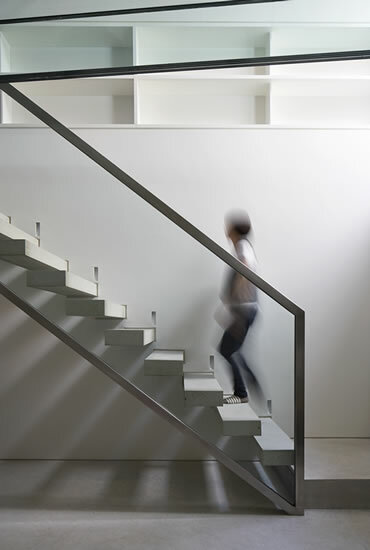 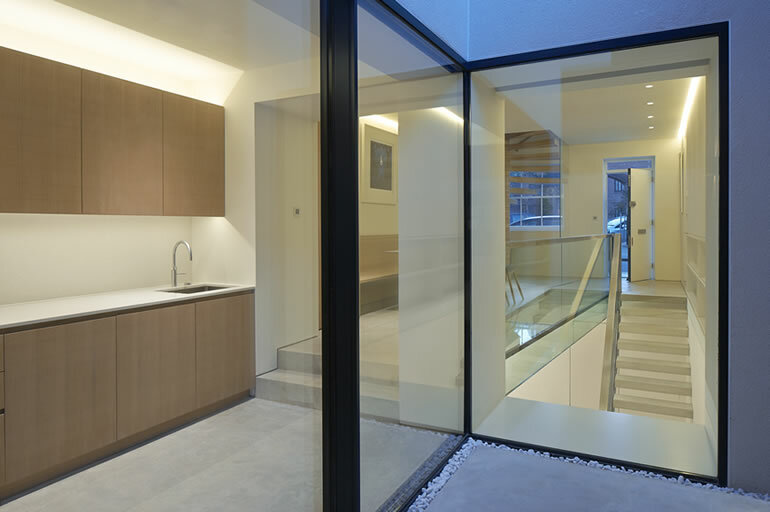 The success of this reworking of a narrow fronted house in Chelsea is in its openness and apparent generosity beyond the white stucco fronted street façade. 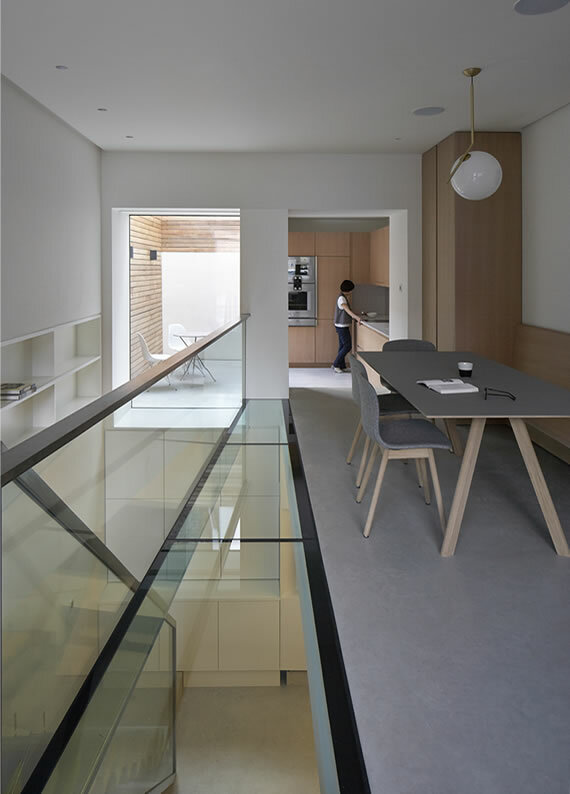 The ground floor is uncharacteristically opened up to the newly excavated basement space which, with glazed floor and windows at the rear of the house, is unexpectedly light and spacious. 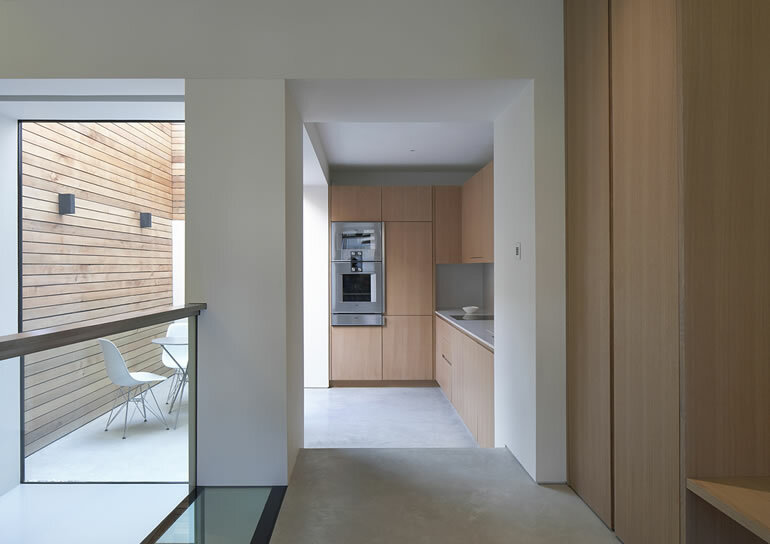 The kitchen at ground floor level opens up to a small courtyard which is also visible from the lower level. 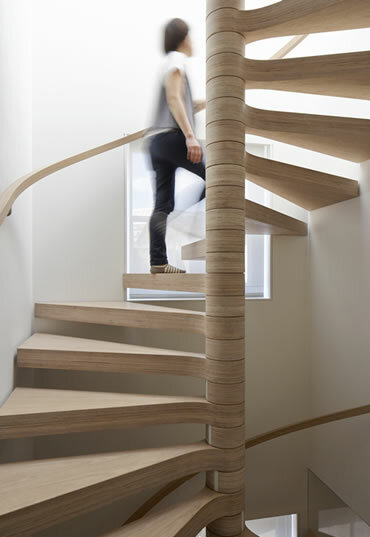 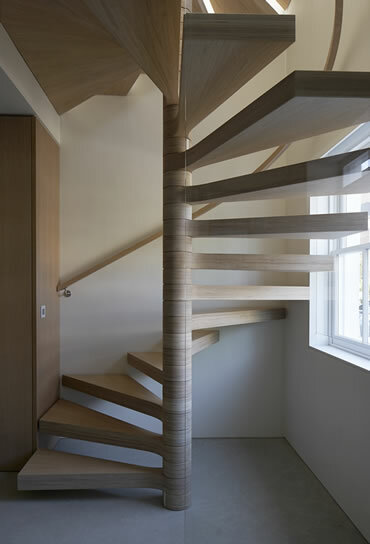 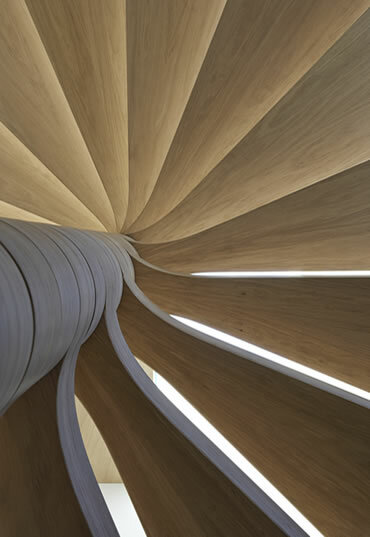 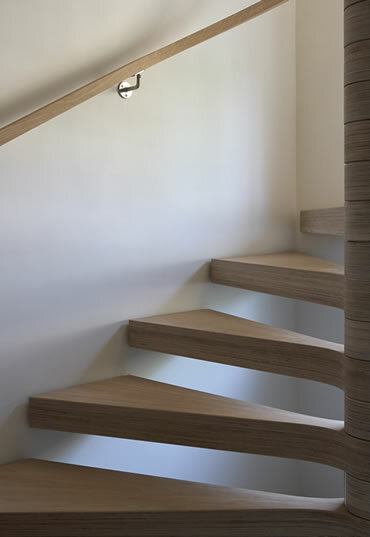 Bedrooms at first and second floor levels are accessed from a sculptural winding staircase crafted in oak veneered plywood and bathed in daylight from the large skylight above. 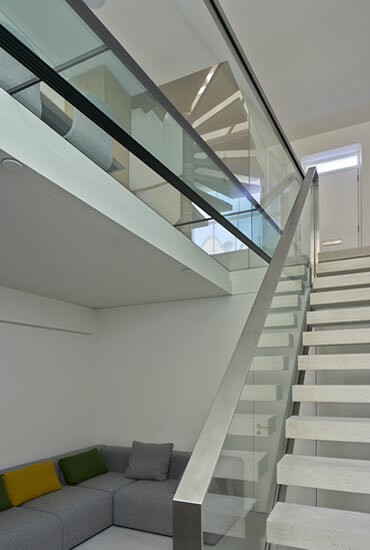 The master bedroom on the second floor opens out onto a large terrace at the rear of the house with views across Chelsea. 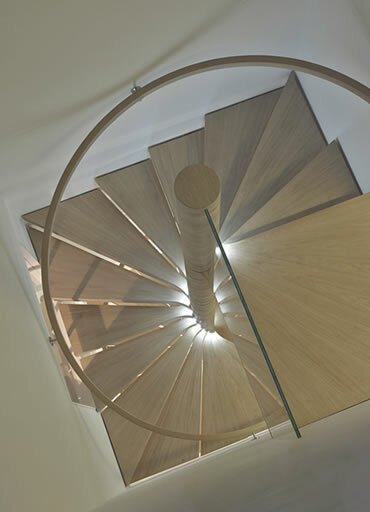 Eldridge London were responsible for both the architectural and interior design and the secret to the perfection of the building work and interior fit-out is in the long-term collaboration with craftsmen of unrivalled excellence.